FIFA has issued a life-time ban from all football-related activity to former vice-president of the Confederation of African Football (CAF) Kwesi Nyantakyi. 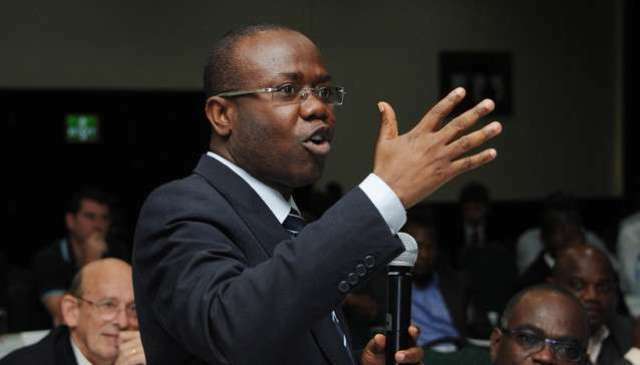 Nyantakyi, who was also Ghana Football Association (GFA) president was found guilty of bribery and corruption. Along with the ban, Nyantakyi faces a fine of 500,000 Swiss Francs. “As a consequence, Mr. Nyantakyi is banned for life from all football related activities (administrative, sports or any other) at both national and international level,” the FIFA statement said. The life ban and fine stems from an investigative piece by the undercover journalist Anas Aremeyaw Anas, who filmed Nyantakyi in a sting operation discussing how to divert part of sponsorship money meant for the GFA. He resigned in June after the documentary film was released.